Electronic cigarettes have been gaining much popularity in recent years. The benefits of vaping offer different people a healthier alternative to inhaling smoke. 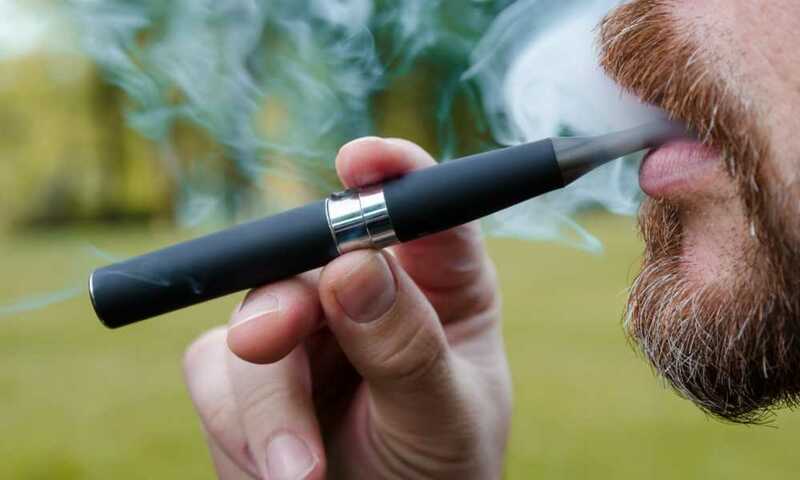 Whether it is for people who simply like to supplement their regular cigarette smoking, or whether it is for people who want to quit smoking altogether or even if it is for people who like to start the practice for recreational purposes or use vaping as a healthier way of using marijuana, vaping is without a doubt becoming a common phenomenon. Even though social situations have changed over the past few years, quitting smoking still seems to be one of the biggest reasons why people turn to vaping. Hence the main benefit is definitely the fact vaping helps to quit. There are also more recreational benefits including the joy of group vaping in cases of cloud chasing that are also very attractive for many people, especially youth. Switching to vaping from smoking can prove to be more beneficial for a person, than for someone who just started vaping, say for recreational purposes for example. 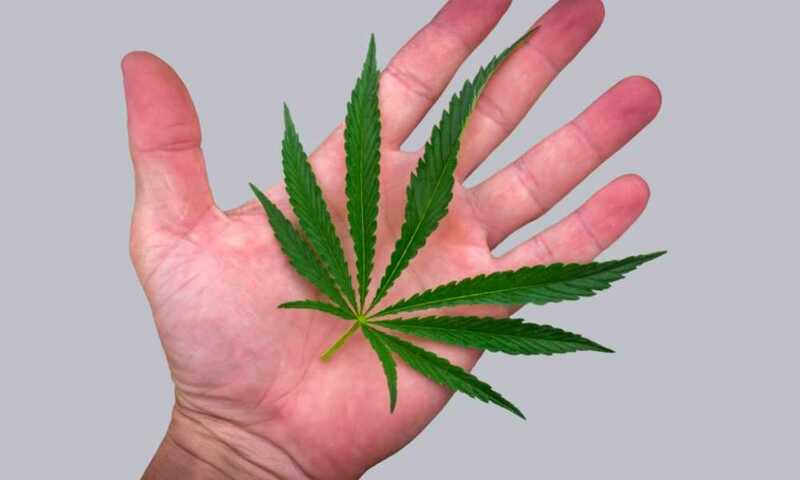 It not only provides a sufficient amount of nicotine to keep the withdrawal symptoms at bay, but also provides a calming and relaxing experience, without the harmful effects of carcinogenic chemicals. For someone who has been heavily engaged in the act of smoking for a prolonged period of time, the overall health condition including the lungs would be highly deteriorated. Vaping is one of the best methods to gradually salvage the situation and bring back or restore the normal health condition of a person. As mentioned earlier, the carcinogenic chemicals present in tobacco along with nicotine are mainly responsible for lung diseases, cancer and most of other health problems associated with smoking. As completely stopping the supply of nicotine to the body would lead to severe withdrawal symptoms, the only way to eliminate the toxins from the body and quit the need for nicotine altogether is to gradually take it away, lessening the amount each time. Vaping helps to achieve this purpose exactly, by providing limited amounts of nicotine without any other chemicals. This way, one can slowly get back better health and a better life free of cigarettes. Apart from internal health, external health conditions are also improved once you start vaping. For instance, since vaping does not involve any kind of odour, it can help get rid of the bad odour lingering from smoking cigarettes and tobacco. There are some other effects of smoking like yellowing of skin and stained teeth that often go unstated. Vaping can help get rid of these issues as well. So as you can see, the health benefits of vaping are many, whether vaping and e-juice, oil or dry herb. Since vaping does not involve any kind of combustion, the emissions from the process are very minimal. The vapour is concentrated on the person inhaling alone, which not only helps to give more effective benefits but also keeps others from inhaling second hand emissions. This way, vaping is much more socially acceptable. Moreover, because of the varieties in flavours of e-liquids, the odour produced is quite negligible and actually mildly pleasant for anyone who might be with you. Vaping is less addictive and damaging than smoking which carries with it a whole complex array of dangerous chemicals into your lungs. 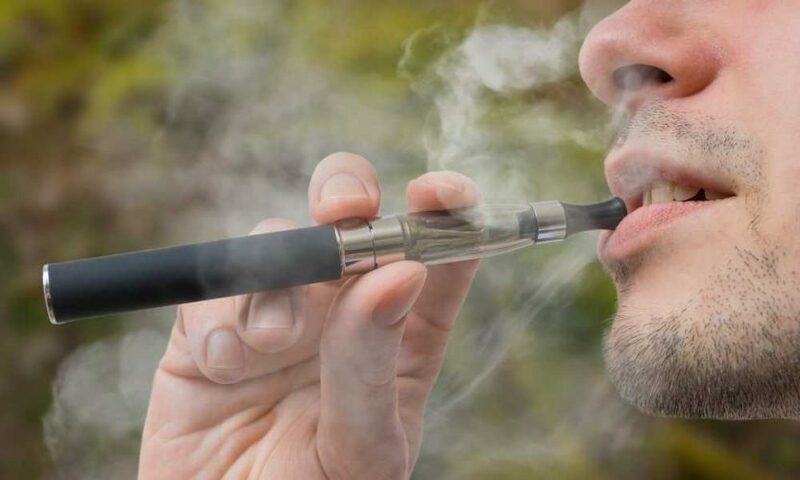 Nicotine is the main substance that could prove to be addictive in vaping however, but it is able to be contained in reliably controlled and limited amounts according to the e-juice concentrate chosen. Nocotine may also be deemed less addictive while consumed on its own, without the other chemicals carried in cigarette smoke. This can help smokers break the smoking habit over time without severe withdrawal symptoms. People who have been addicted to smoking for a long time may find themselves able to do away with their need to vape or smoke after turning to vaping as a replacement for tobacca. This possible when using vapors to ease off nicotine using e-juice with minimal chemical additions. Published reports also seem to suggest that e-cigarettes are far less impactful on health or addictive than tobacco cigarettes. A feature that is exclusive to vaping is flavors. E-liquids come in a variety of different flavors that can not only provide a distinct and pleasant taste and mild odour for people who vape, but can also effect a soothing and calming experiences - according to the flavor. These flavors alone may induce people to quit smoking and turn to vaping as an alternative, but chemicals that create flavors are varied and not necessarily simple or benign to the user and some flavors are reported as simply unpleasant to use - read on. There is a common misconception that interesting flavors are meant only for teenagers and the younger generation in general. This has even caused the practice to be viewed as a new fad for 'gen Y's. The interesting part to this story is that young adults that have never smoked are taking up vaping - along with those who transition from smoking - as a social activity and e-liquid flavors heighten the fun. While this may seem alarming, this is a new social trend that is distinctly healthier than smoking with one small caveat being flavor types. From the view point of a new social activity tied to pubs, clubs and social groups of young adults, it is less socially intrusive and harmful than illicit drugs or tobacco, but some flavors can hide health dangers which can be avoided if users know which flavor additives carry risk. Flavors types need to be understood by users as there is a very large range. Some flavors are potentially dangerous to e-juice user health and the hunt for new flavors is pushing vaping health into uncharted waters. Some vape users have been experimenting with vaping caffeine and honey too but this can be dangerous. The amount of exposure and effect of some flavor creating chemicals needs to be determined. The health effect of buttery flavor diacetyl is known to produce 'pop-corn lung' syndrome if used heavily with this affect reported by industrial workers exposed to heated diacetyl in popcorn manufacture. Caution about the dangers of certain flavors needs to be understood and exercised. Another issue is the use of PG and VG in e-juice recipes. These are regarded as having no real health impact and are part of the formula to heighten the flavor of an e-juice and create vapor cloud, but be aware that some people may occasionally have an allergy to these additives when vaped, especially PG. Both can be totally avoided using some CBD oil vape liquids. The use of CBD oil, cannabis concentrates and dry herb marijuana for vaping (most without flavor additives) has also grown in popularity. 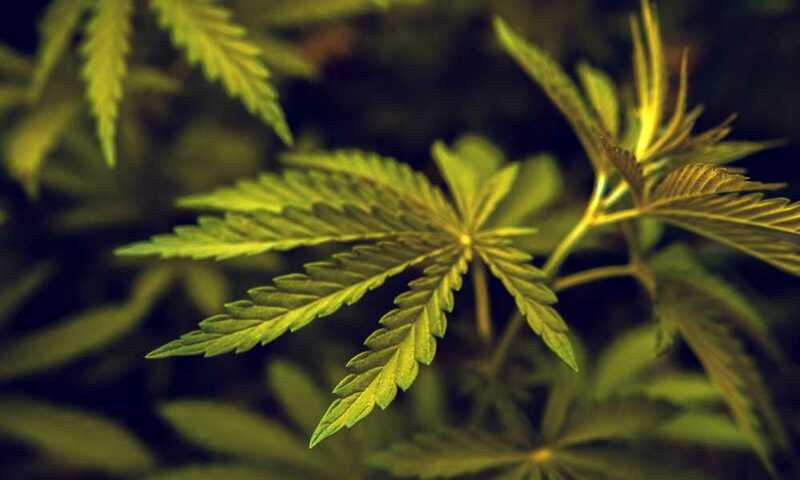 A recently reported study demonstrated that users vaping marijuana for medical reasons had dropped smoking and other illicit drugs altogether in significant numbers after taking up vaping marijuana as prescribed. 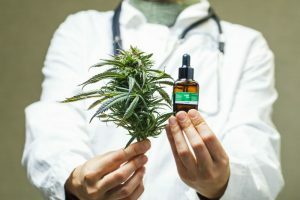 The message here is that CBD oil and responsible cannabis users, that avoid flavor doctored version of CBD vape juice and stick to product that is legally produced under strict quality control conditions, will come out ahead with the healthiest vape experience of them all. 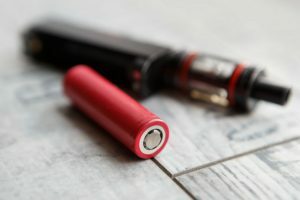 On the whole, vaping in general is more acceptable to society for all the reasons mentioned in this article. 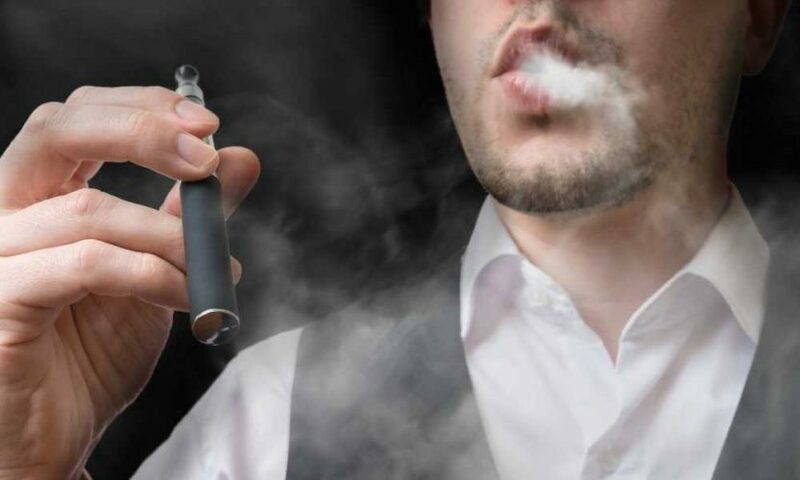 Knowing that a friend or loved one is in to vaping on the social scene is not something to get anxious about these days and rather than being a step towards illicit drugs (as some commentators have claimed) vaping may actually be seen as a step away from dangerous substance abuse and a harmless social pursuit like enjoying the pleasures of conversation and a drink with friends. 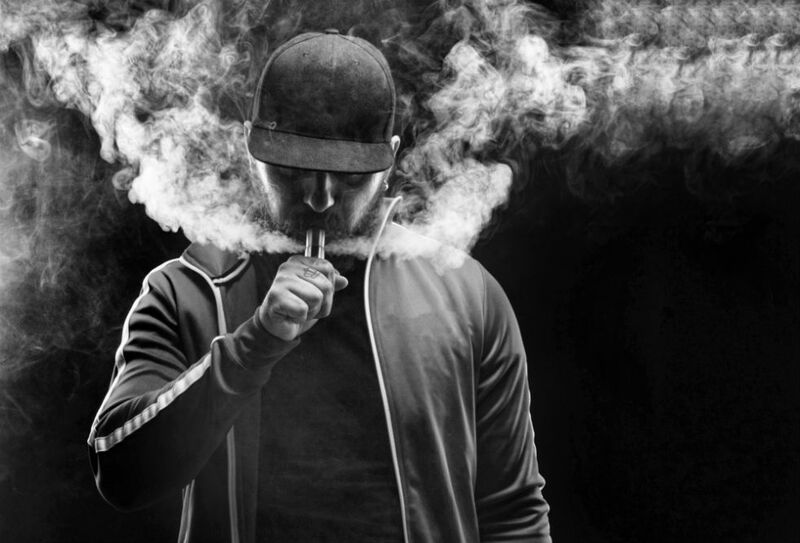 If someone you know is vaping and is a former smoker wanting to recover their health, you can be relieved that this is definitely a positive step in the right direction towards being tobacco free. 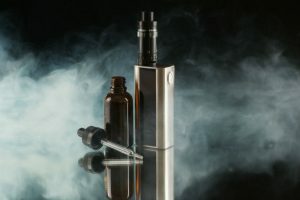 Finally, vaping is a great way to use cannabis products for recreation and health reasons, but we have to end this article by saying all things are best done in moderation and whether you are vaping flavored nicotine based e-juice, cannabis products or some homemade e-juice put together by a friend, its best to know what is in it and the limits for those ingredients. 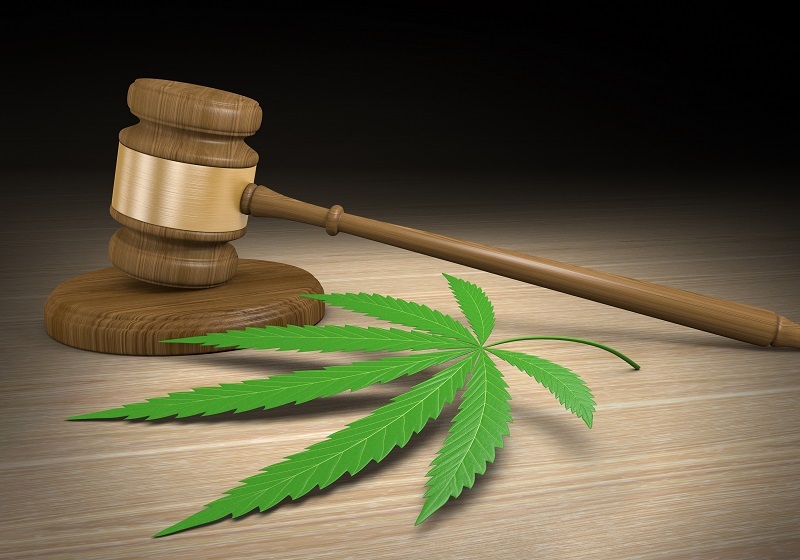 You do also need to be aware of the law in your particular area concerning both vaping and if using cannabis. Vaping is actually safe, an enjoyable pastime, a great way to relax with friends, and can even be good for your health too - when you know your body, remain in control and know exactly what is in the chamber. I like the helpful info in your articles. I will bookmark your blog and check back here frequently. I’m reasonably certain I’ll learn lots of new stuff right here! Good luck for the following!